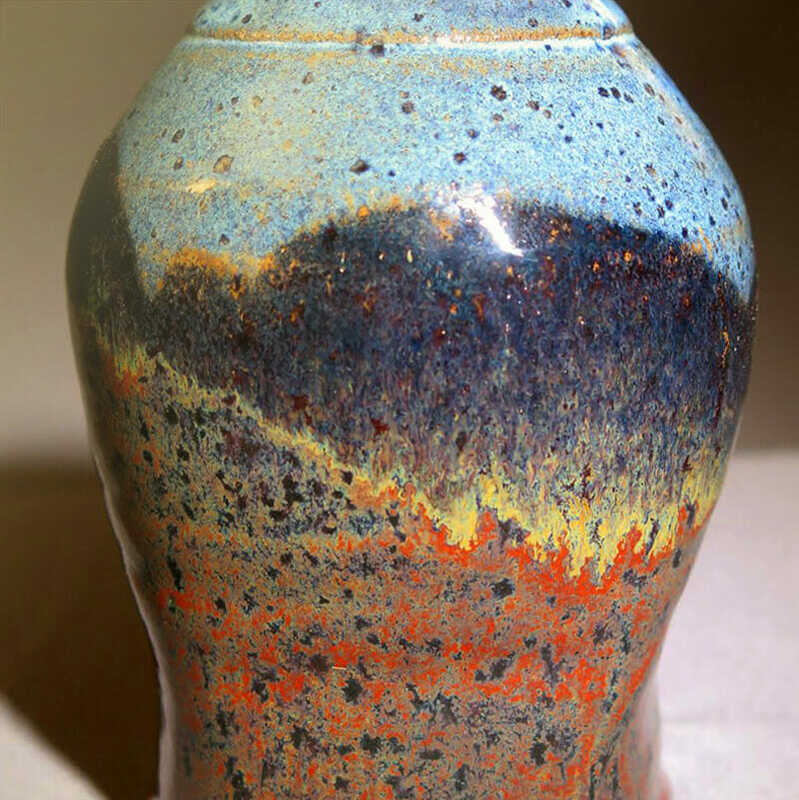 Through one of the most unique immersive programs in the country, Heartwood Mountain Sanctuary’s Art Department offers a 4-month foundation level course in art studio ceramics. For beginning to intermediate level students (who are serious about learning) this four month residential course will introduce the applicable sciences as well a broad range of forming methods and creative processes. Systems of power, privilege, and oppression have traditionally created barriers for persons and groups with particular identities, ages, abilities, and histories. We pledge to do all we can to replace such barriers with ever-widening circles of solidarity and mutual respect. We strive to be an organization that truly welcomes all persons and commits to structuring community life in ways that empower and enhance everyone’s participation.